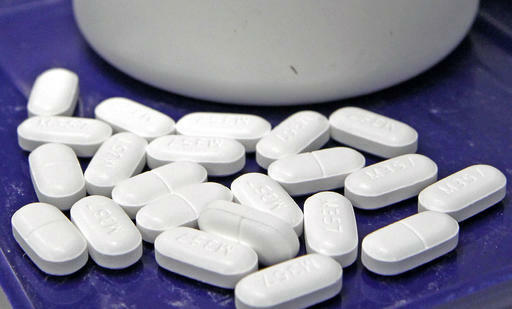 CHARLESTON, W.Va. (AP) — West Virginia will receive $14.6 million in federal funds to fight opioid addiction. U.S. Sens. Joe Manchin and Shelley Moore Capito announced the funding in a news release Thursday from the U.S. Department of Health and Human Services. The grant funding is used by states to increase access to opioid prevention, treatment and recovery services. West Virginia has by far the highest death rate from drug overdoses in the nation.